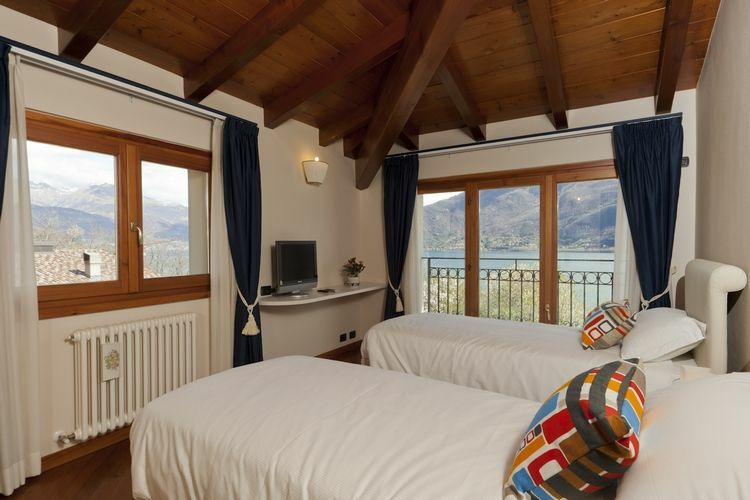 A spacious, modern villa with fantastic panoramic lake views. 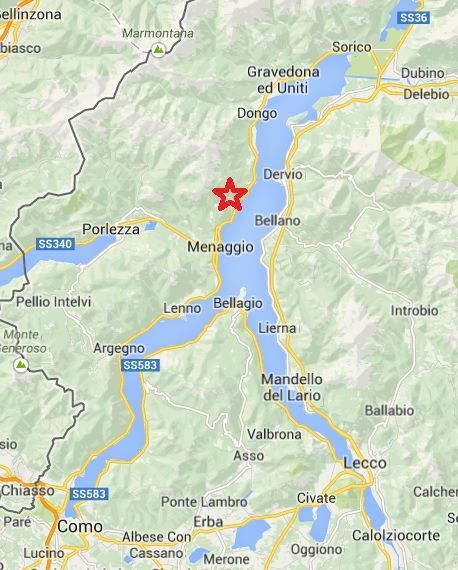 Villa Cremia is perched on the hillside of Lake Como's west bank 10 km north of Menaggio. 500m walk down to the beach with an excellent local pizzeria and fish restaurant. Grocery shops aprox 800 meters. Indoor jacuzzi and sauna. Wi-fi, indoor jacuzzi and sauna. Billiards table. Activities in the surrounding area include: hiking, tennis, golf, swimming, sailing, windsurfing, canoeing and water sports. 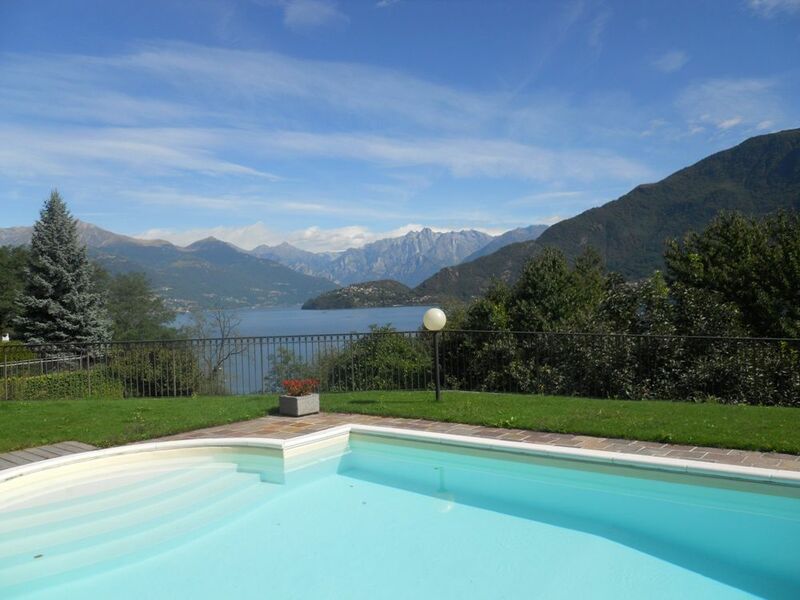 The property is surrounded by a beautiful, well-maintained, fenced garden and a patio all offering breathtaking views of Lake Como and the surrounding Alps and pre-Alps. 900 sq. m private garden with palm trees, barbecue and sun beds. Garden level: Spacious and bright ground floor living area with large sliding glass doors towards the lake offering breathtaking views of the blue water and the coast. Sofas area, Sat-TV with fireplace and dining area. 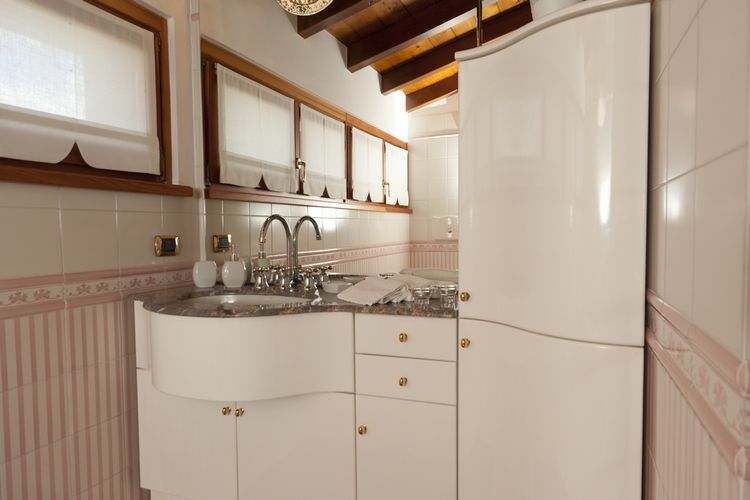 Well equipped kitchen with coffee machine (filter), cooking stove (4 flames/oven), dishwasher, big fridge, toaster. Mezzanine: (few steps up) One double bedroom, one twin bedroom, (beds can be pushed together) sharing a modern bathroom with a shower. 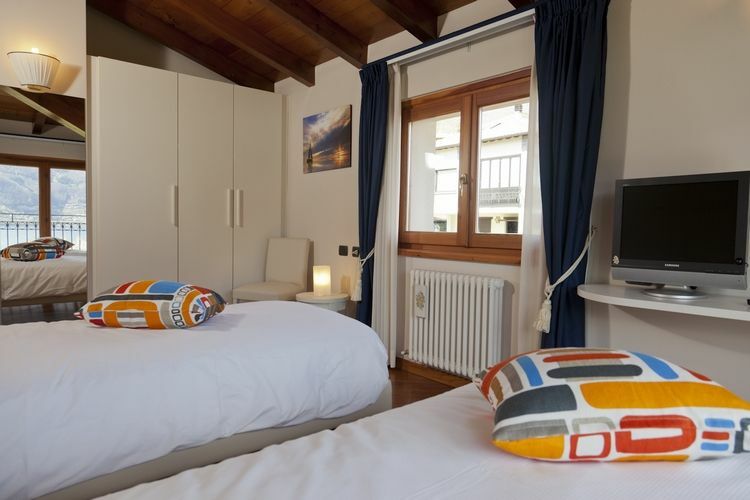 There is a further double bedroom with en suite bathroom (bathtub and separate shower). All bedrooms have access to their terraces. All bedrooms are at the garden level. Upper floor: Upstairs there are three further double bedrooms with twin beds that can be pushed together, except for one, sharing a bathroom with a shower. 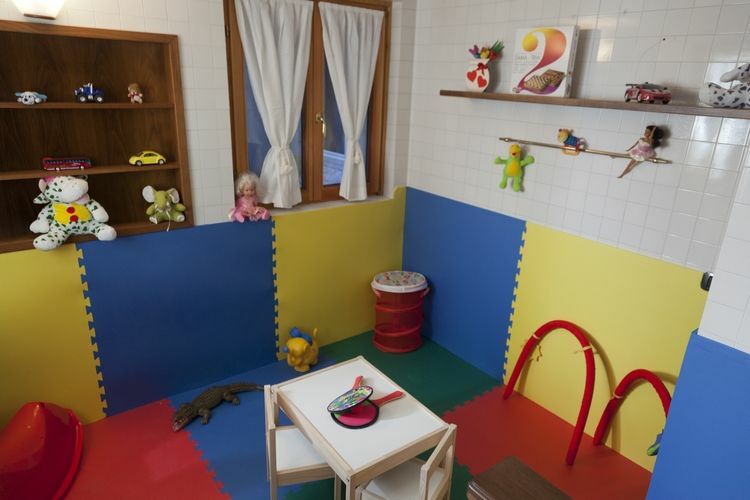 Basement: It is equipped with an infrared sauna, Jacuzzi, a fourth bathroom with a shower. 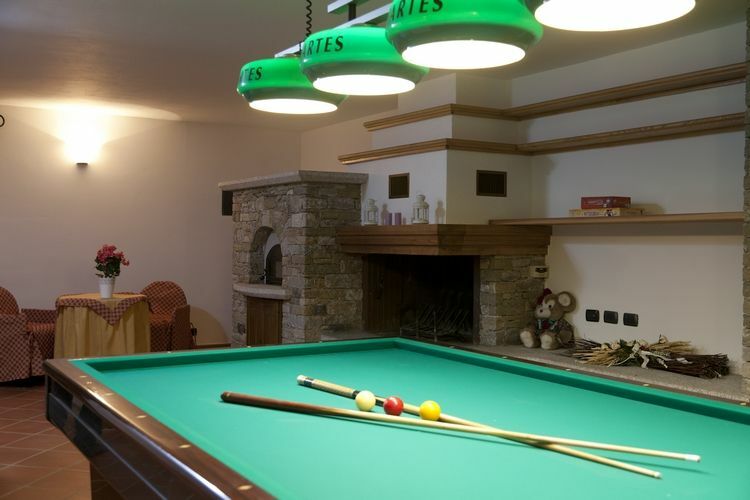 There is a large games room with a pool table, table football and children's games area plus an open fireplace with a pizza oven. 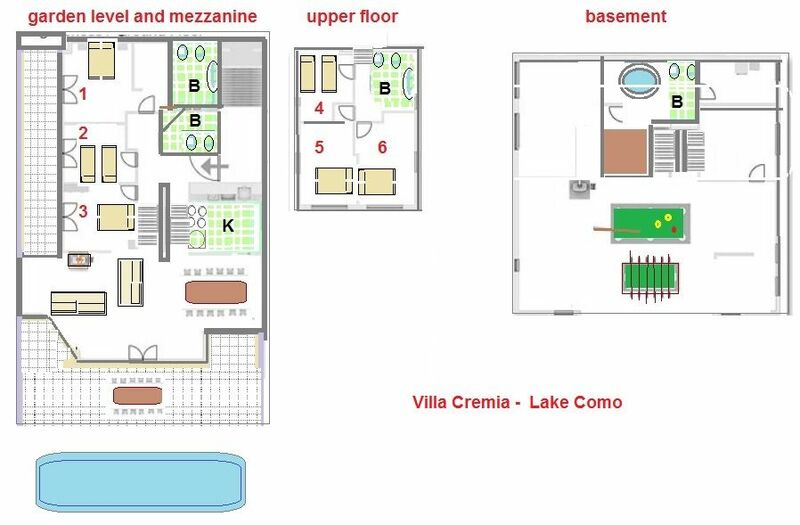 An infrared sauna and a Jacuzzi with bathroom are available in the basement of the villa. The villa is fenced and accessed by electric gate, inside is a private garage with parking for 4 cars. There are 2 additional parking spaces within the property's grounds. 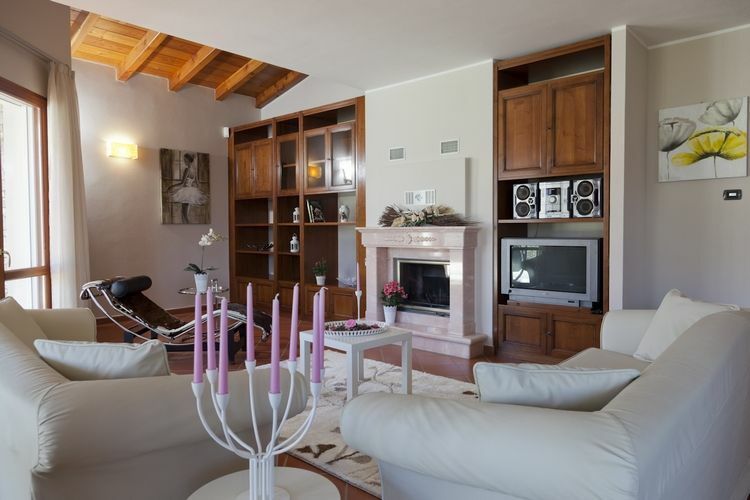 Villa Cremia can accommodate up to 12 guests in six bedrooms and four bathrooms, being on different levels it is not recommended to guests with walking difficulties. Additional fees on site: final cleaning firewood and heating. 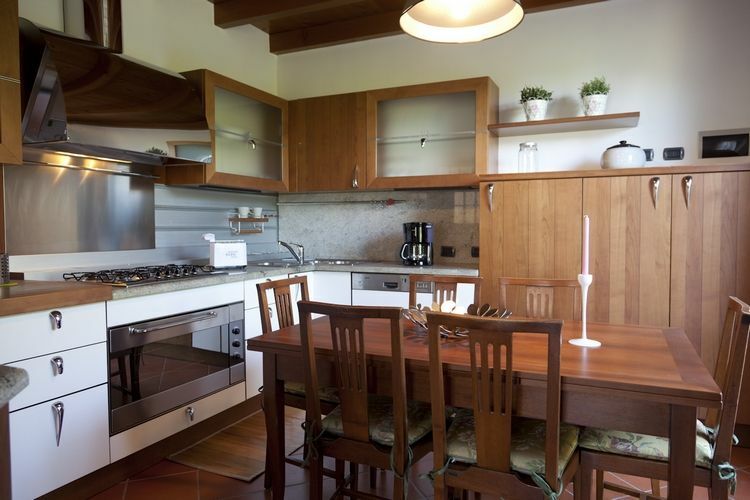 NOTE: it is possible to rent only three bedrooms in the villa in low season. Please inquire. Extra bed 150 Euro per week. Security deposit Euro 1000 on arrival with credit card VISA or MASTER CARD ONLY. Guided tour to the Forte Montecchio Nord in Colico No change of bed linens and bath towels is provided during the week. Pool towels are available on request and with an extra charge. For rentals of more than one week: set of bath towels and fresh linens included. No maid service included. Extra maid service is possible at extra cost. Pool dates May to September depending on the weather.